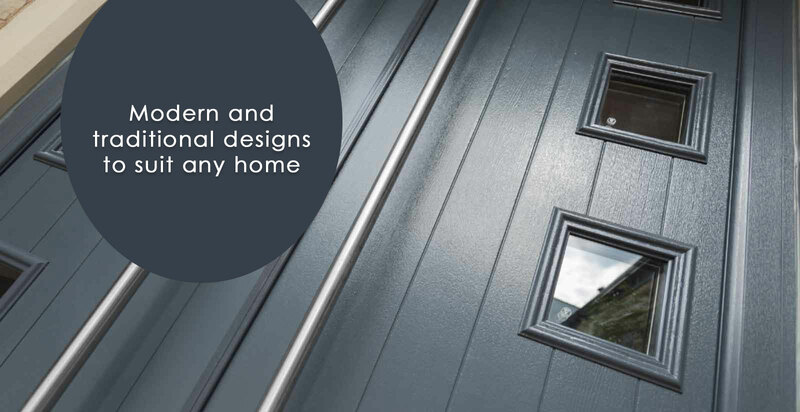 We supply and install every type of Solidor Door - click on the ranges below to find out more. 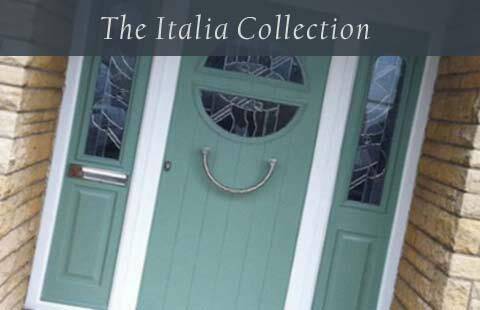 This is a luxurious range of doors that's been inspired by the Italian passion for design and style. There are 19 exclusive designs with German made contemporary handles and accessories, which emphasize the sheer quality of the doors. 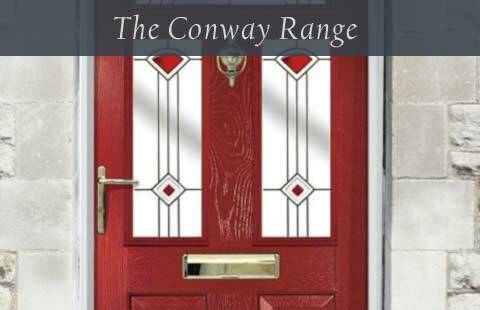 Composite doors never looked so good. 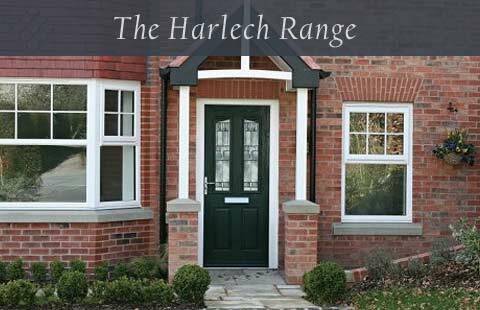 A sympathetically styled door suited for either a traditional property or modern home. 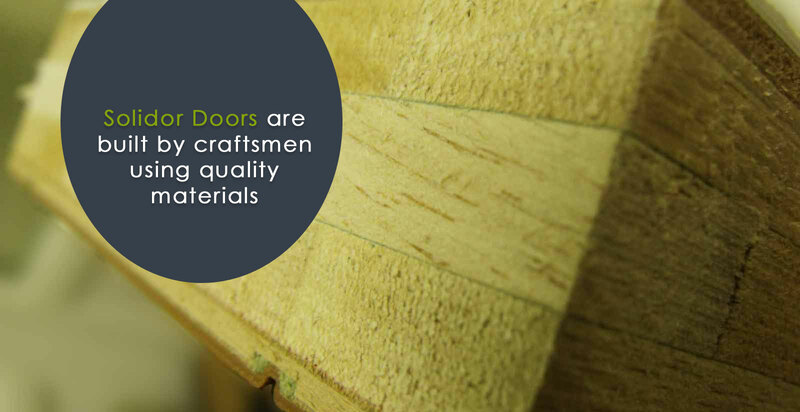 It can be designed as a completely solid door, or with just some elements glazed. The choice is yours. 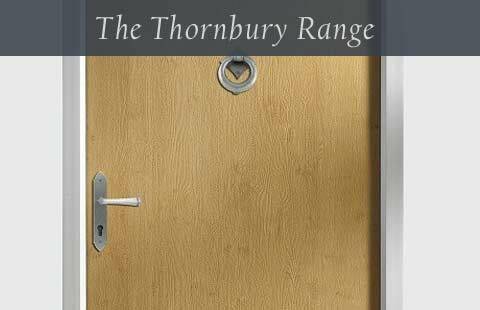 This is a great and popular choice for either front or back door and is the most common option for a stable door. 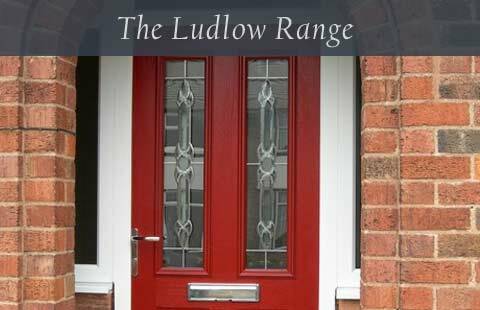 You can choose from a vibrant colour such as red or go with a traditional timber effect finish, which is popular on a tongue and groove Flint base. A great design that's perfect for either the traditional or contemporary inspired home. 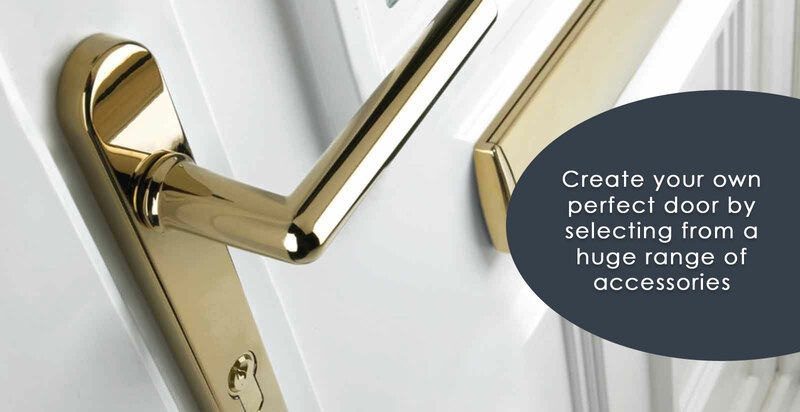 Consider modern chrome handles, antique handles and door knockers and 18 colours inside and out. For properties with gable end features this is a very popular choice, particularly where there is a modern pitched porch. A white frame with a black door is a particularly striking option. 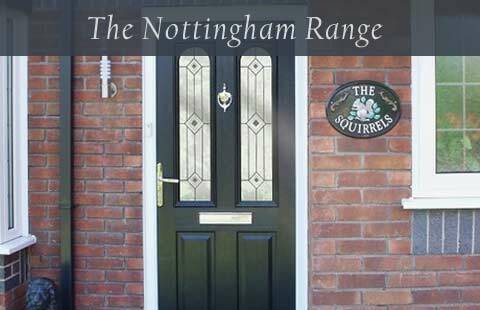 Based on a traditional door design, this is probably our most popular style of door and with good reason. There are numerous colours to choose from and over 40 glass designs. 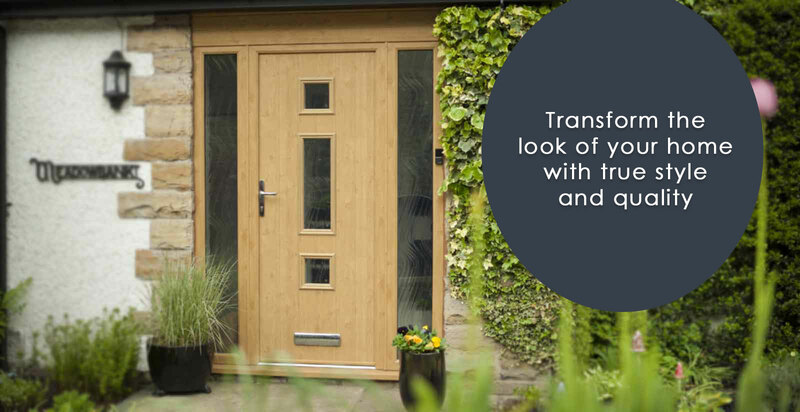 If it's a door with traditional arched features that you are seeking, then look no further. 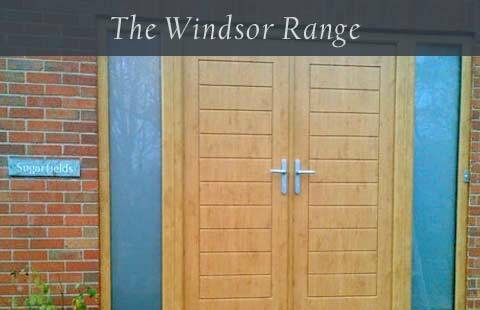 This is a unique design that can be tailored for an old style door or for even a fresh design through the glass and colour options. This is a subtly grained door that makes an understated yet classical entrance to the home. 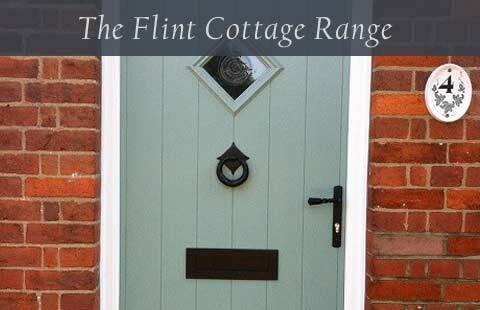 Chose a pastel shade such as cream, Chartwell Green or even Duck Egg blue. 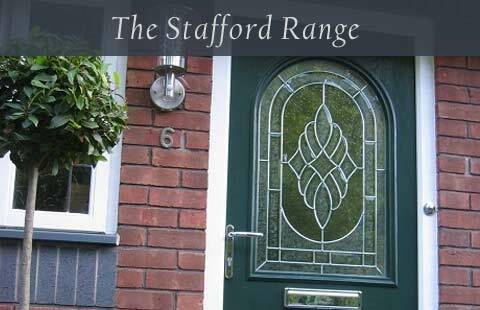 This is another option for those consumers looking for a door with an arched feature. The single arch emphasizes the type of glass from the traditional Diamond Lead to the detailed Royale. 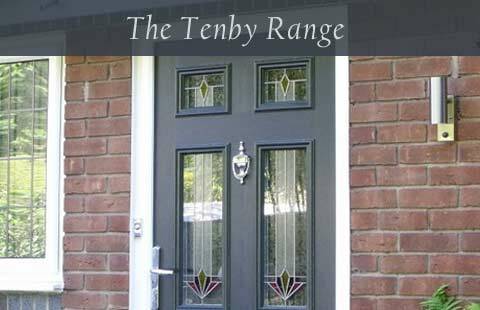 A timeless classic of a design which can compliment any home as a solid or glazed option. Have a look at Irish Oak with an antique handle or go modern with bold colour and choice of glass design. 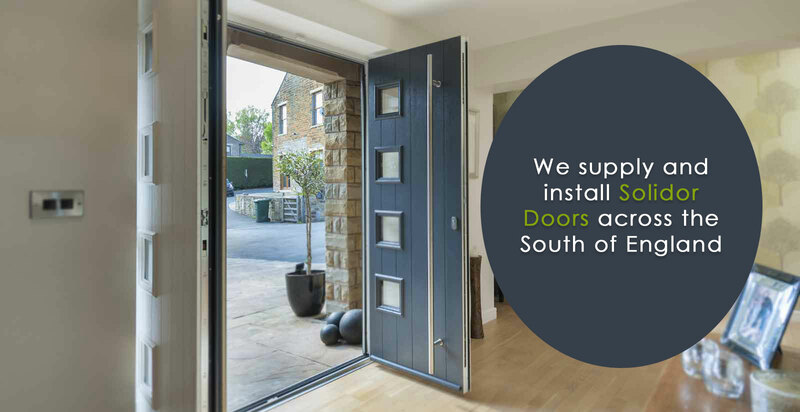 When it comes to a door that's inspired by the country that you are looking for, then look no further. 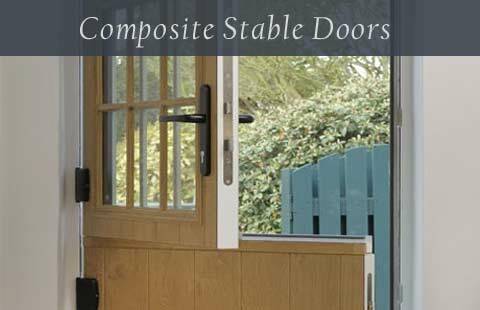 This is a perfect option for cottages, farmhouses and side doors. It's also a great choice as a stable door. 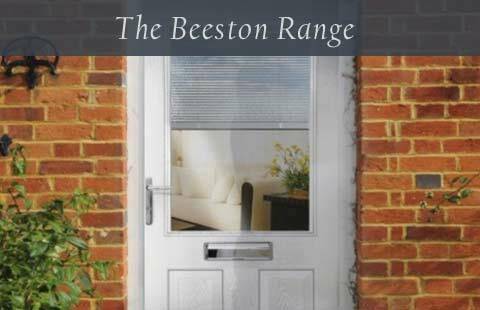 Contact Crendon Conservatories today to Request A Quote for Solidor Doors.